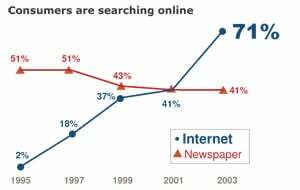 Homebuyers use the Internet to search for a home more than any other media. 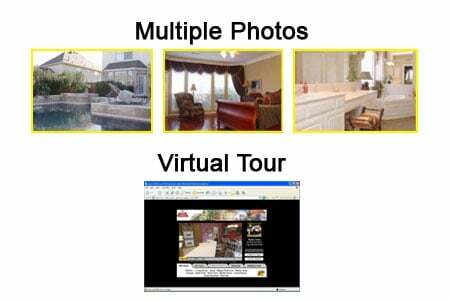 Homebuyers say the two most important features are photos and detailed descriptions. More and more often, homebuyers are finding the home they eventually buy online. We do personal marketing about our current listings. 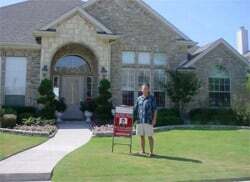 Your Home Deserves Featured Marketing on the MLS, Realtor.com, and More. We can actually show you how often your home was "shown" online.